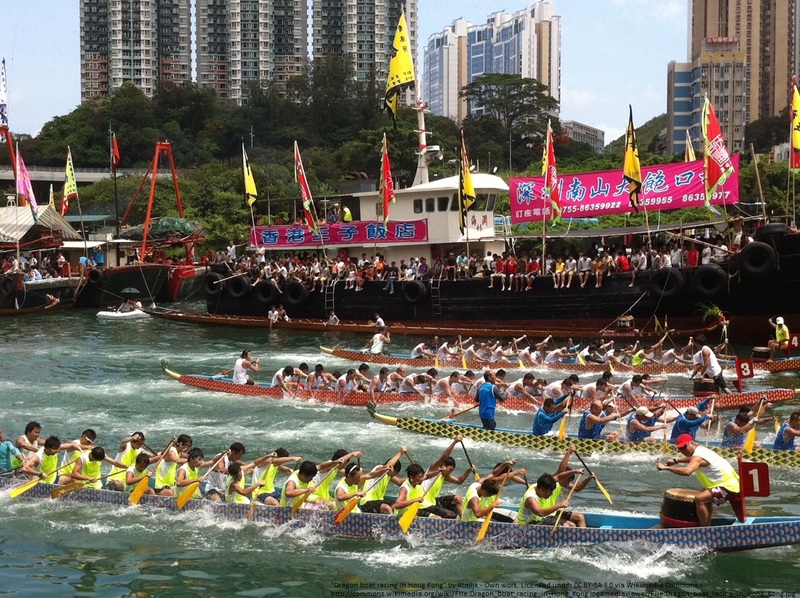 Dragon boat racing is a very old sport and is particularly popular in Hong Kong. Loud drum rhythms accompany the boats as they run over 250, 500 and 1,000 metre courses. The boats are long and narrow with eighteen paddlers, seated two by two. There are two further team members, one is seated at the bow and beats out a rhythm on a drum so the paddlers can stay in sync and the other member sits at the back and steers the rudder – much like a coxswain’s role in rowing. Usually four boats race at a time with heats, semi-finals and a final. These races take part in the Dragon Boat festival and open with a parade of teams and dragon dancers. Now for something a bit closer to home…do you like fishing? If so, then you might find it useful to take up worm charming as a hobby! 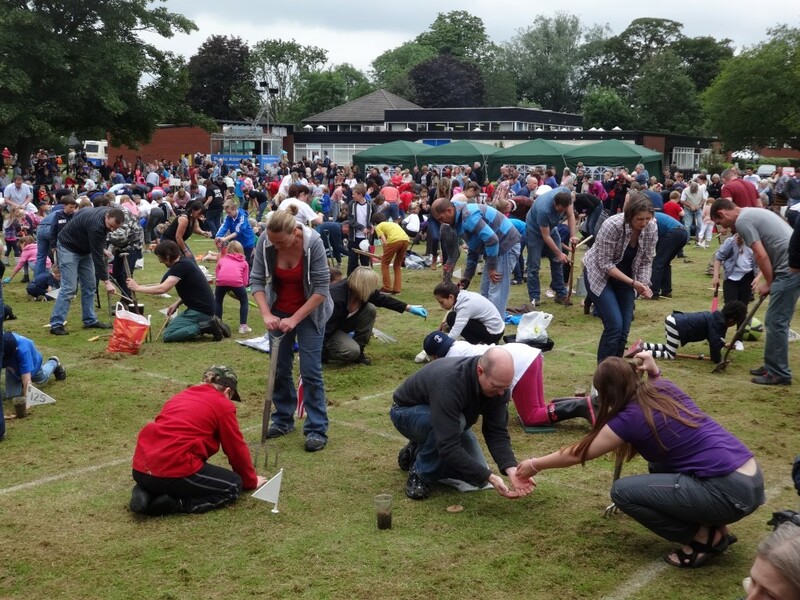 Willaston in Cheshire hosts the annual World Worm Charming Championships, where participants compete to charm as many worms as possible out of 3×3 ft plots of ground in half an hour. You might think this is impossible, but mimicking the vibrations moles make in the soil persuades the worms to come wriggling up to the surface ready for the taking. 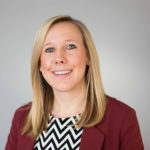 If you’d rather spend all your time being charming and not have to pick up your prize worms yourself, you can appoint another person to be in your team as a catcher, or a “gillie”. 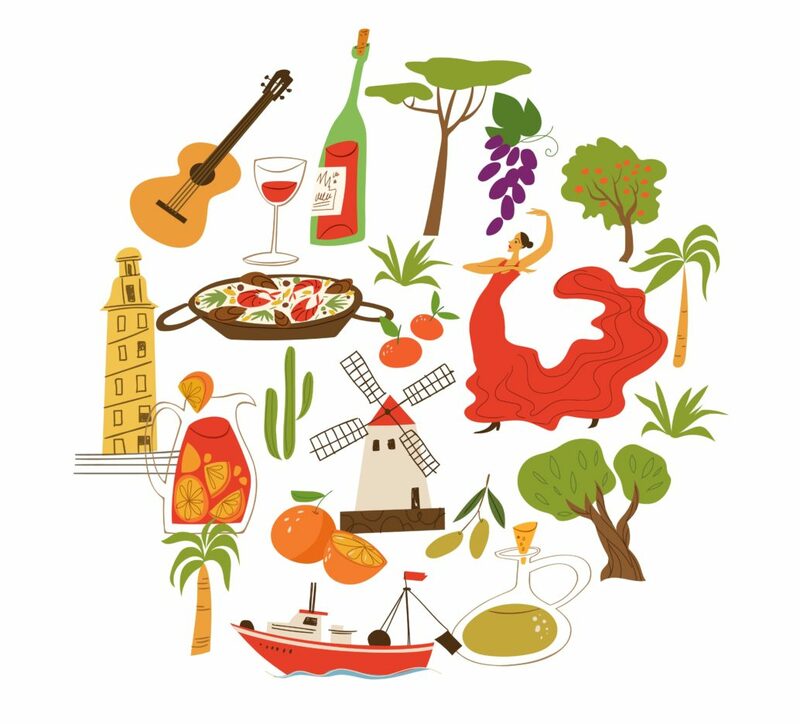 Tap dancing, playing musical instruments, twanging garden forks in the soil – anything goes, apart from digging or using water! The world record for worm charming is held by Sophie Smith, who managed to charm a grand total of 567 worms. Don’t plan on taking your wormy winnings home for bait, however – all worms must be released after the birds have gone to roost on the evening of the event, according to the official rules. Yes, you read that right. If you ever imagined yourself competing for the quaffle, or in search of the snitch, you might finally get to live out your Harry Potter dreams on the quidditch pitch, or on the muggle quidditch pitch, at least! 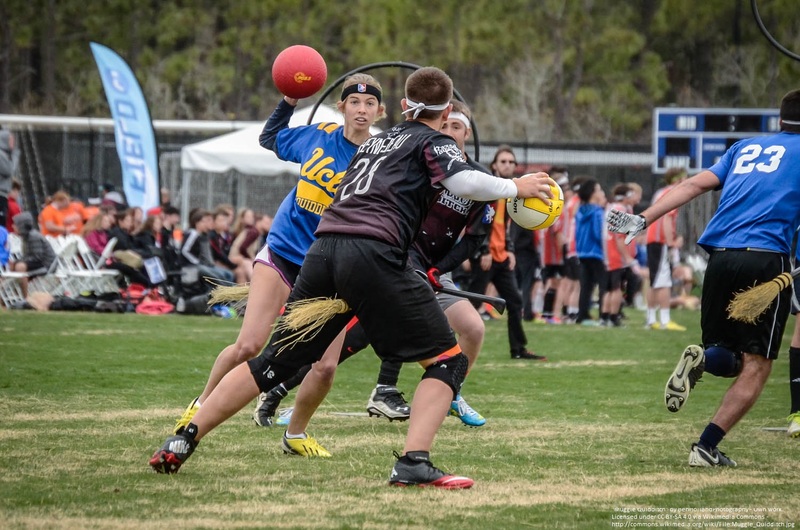 Muggle quidditch was first played in the USA, however there is now an International Quidditch Association, as the sport has really “taken off”. .. The Wife Carrying World Championships are based in Sonkajärvi, Finland, and the sport allegedly has roots back in the days when stealing women from neighbouring villages was commonplace! Nowadays, all you have to do is find a willing partner, who doesn’t necessarily have to be your wife, or even female, to be carried on your back over a gruelling course of 253.5 metres comprising sand, grass, tarmac and even a water obstacle. Be careful when choosing your partner, however: if your “wife” doesn’t weigh more than 49 kilos, “she” might find “herself” having to wear a heavy rucksack to even out the competition. 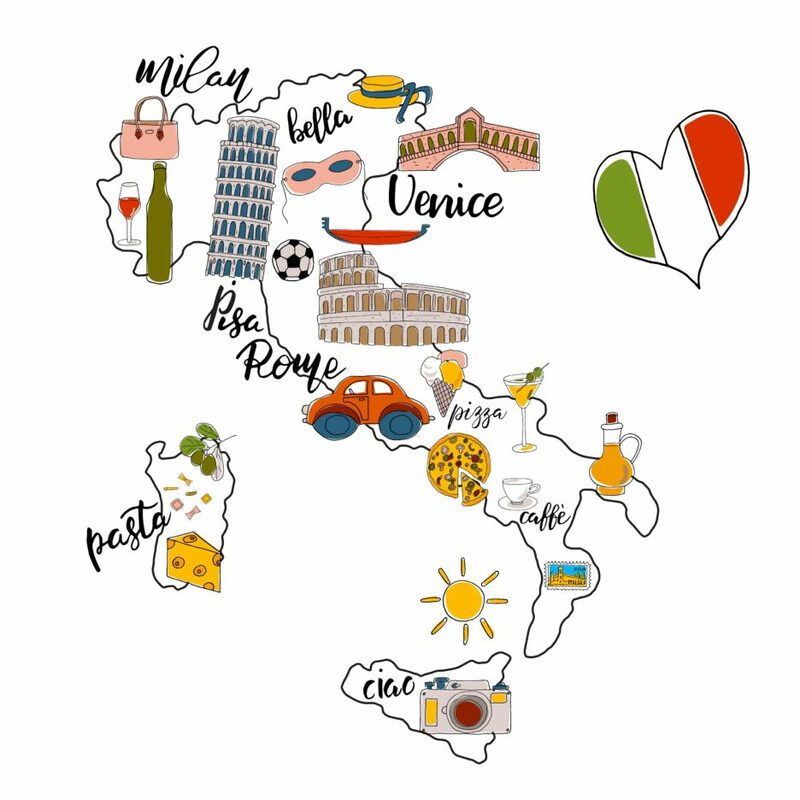 If volleyball is a sport that sticks too rigidly to the laws of gravity for your tastes, Bossaball might be more up your street, and is certainly popular at the moment, with a European tour set to take place this summer. 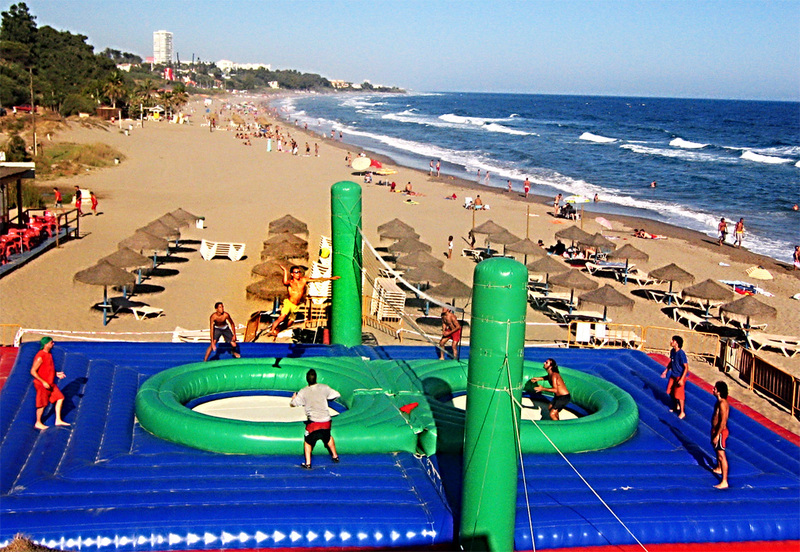 The inflatable bouncy-castle style playing court allows players to throw gymnastic moves and jumps, and a “samba referee” adds a musical element while keeping score. It might be a while before we see the rise of Bossaball on our shores given the unpredictable British summertime weather, but I’d definitely love to try an indoor version! 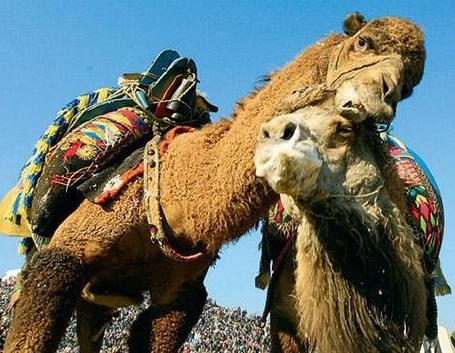 Male camels naturally “wrestle” with one another in the wild during mating season in order to attract the attention of female camels, however in Turkey, camels are bred specially for fighting and are “encouraged” to wrestle with each other when a female camel in heat is around. Whichever male camel forces its opponent to the ground using its neck is the winner. Recently the sport has come under fire from animal rights activists, as it is often violent. Interestingly, wrestling camels are often named after politicians! The idea of Chess Boxing originally came from a French comic book which was written in the 1990s, however the first actual exhibition game was played in Berlin in 2003. 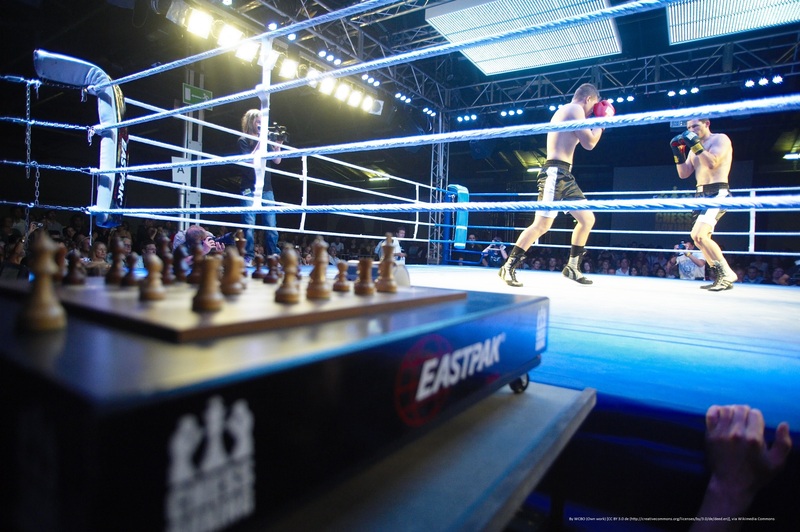 Chess Boxing challenges both fitness levels and thinking skills, with players taking on a gruelling 11 three minute long rounds – 5 boxing rounds, and 6 rounds of chess. Needless to say, the section of the population that would excel at both sports is quite small, and in order to compete you must already be a decent amateur contender. This high-kicking Southeast Asian sport may look like a martial art, but is actually more like a hands-free version of volleyball. The ball is about half the size of a football, and is made from woven rattan, or light plastic. You’re allowed to hit the ball using any part of your body except your shoulders, arms and hands, which results in a very creative keepy-uppy! Thought the World Cup got your adrenaline pumping? 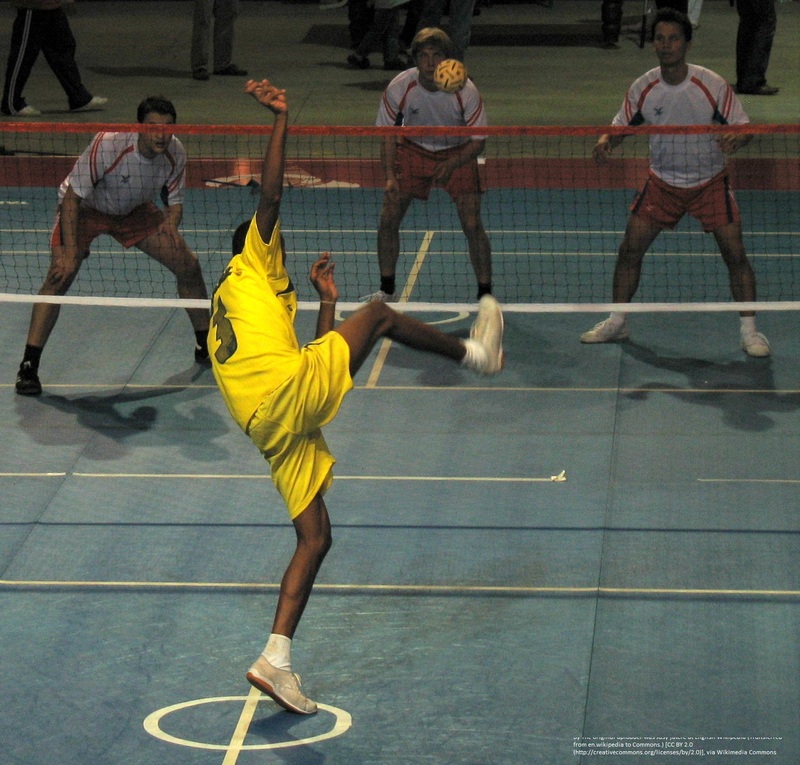 Why not try fireball football, or Sepak Bola Api – an Indonesian sport played to celebrate the start of Ramadan. 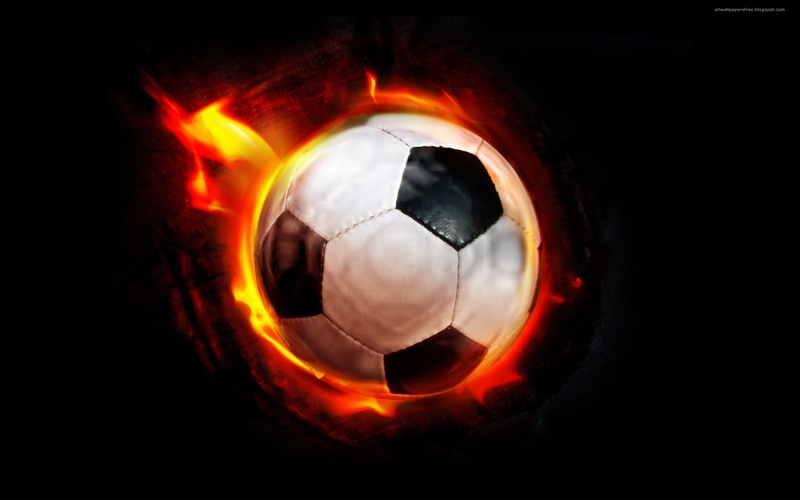 Not only is the ball soaked in flammable liquid in order to keep burning throughout the whole match, it is also made from hard coconut shells! Players do not enter into this sport lightly by any means, as preparation rituals include praying and fasting in order to prepare for the big game. Don’t try this at home! Buzkashi is Afghanistan’s answer to polo, and is played by two teams on horseback. A decapitated calf or goat carcass is placed in a starting circle, and depending on the type of buzkashi you are playing, team members either try to carry the carcass free of the circle, or have to pick it up, carry it around a flag, and deposit it into their team’s goal circle. 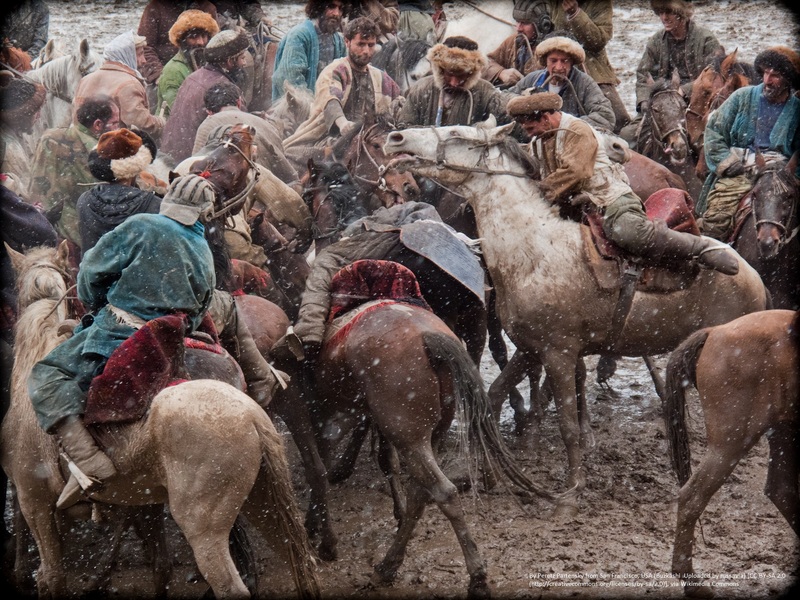 Needless to say, buzkashi can be very dangerous! One match lasts the same amount of time as a football match, although unlike football, the best buzkashi players are generally above the age of 40. 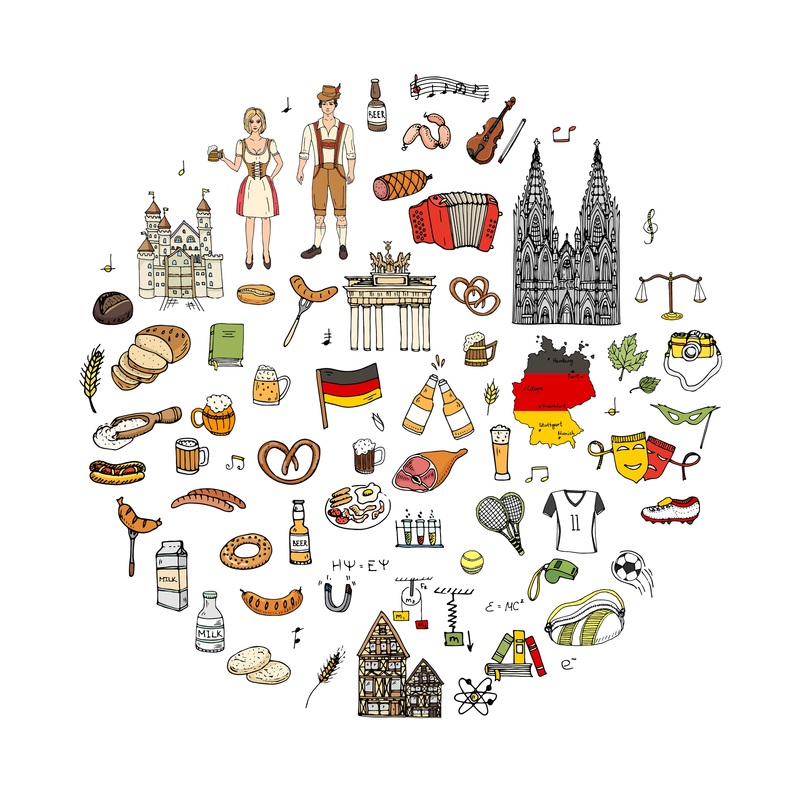 Are you looking for sports translation? 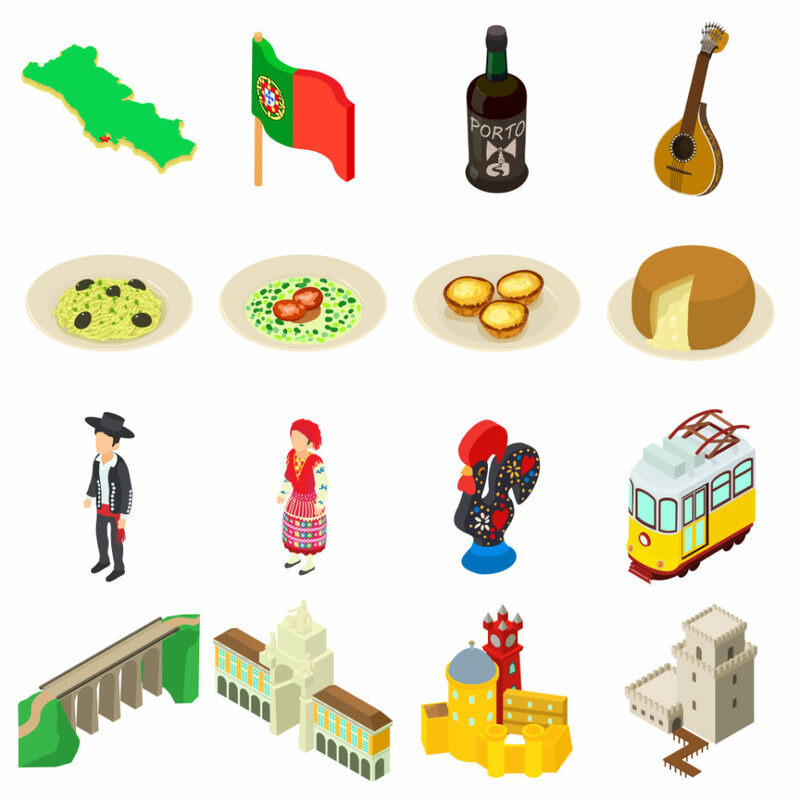 Why not visit our sports page for more information?